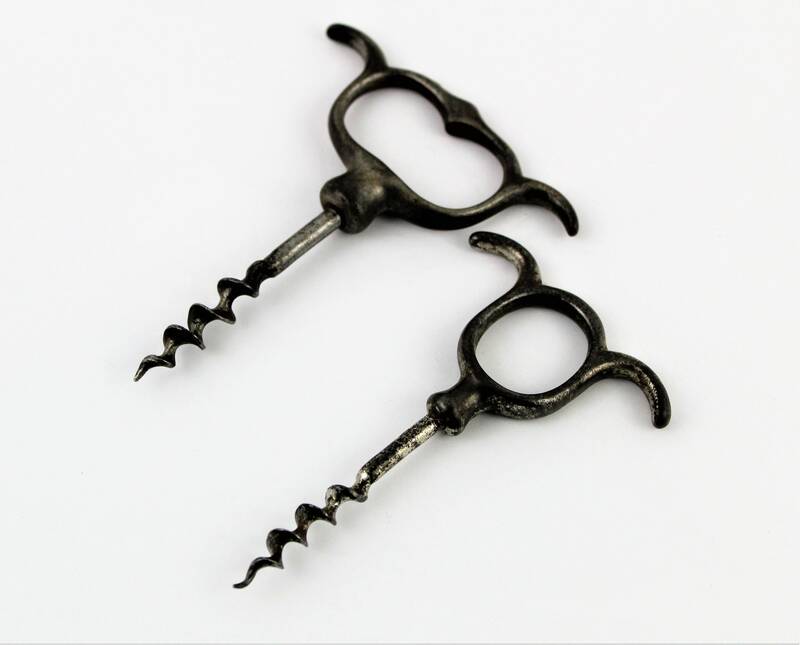 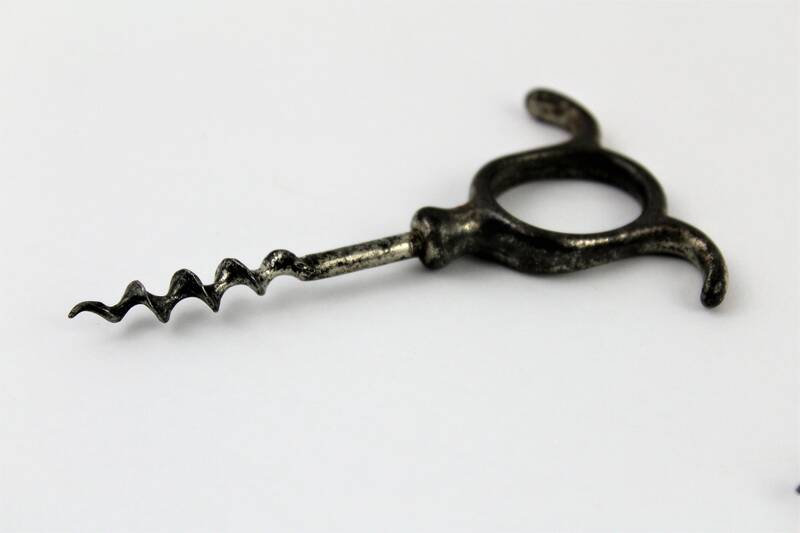 Wonderful pair of collectible corkscrews a Three Finger and Four Finger Steel pull corkscrews. 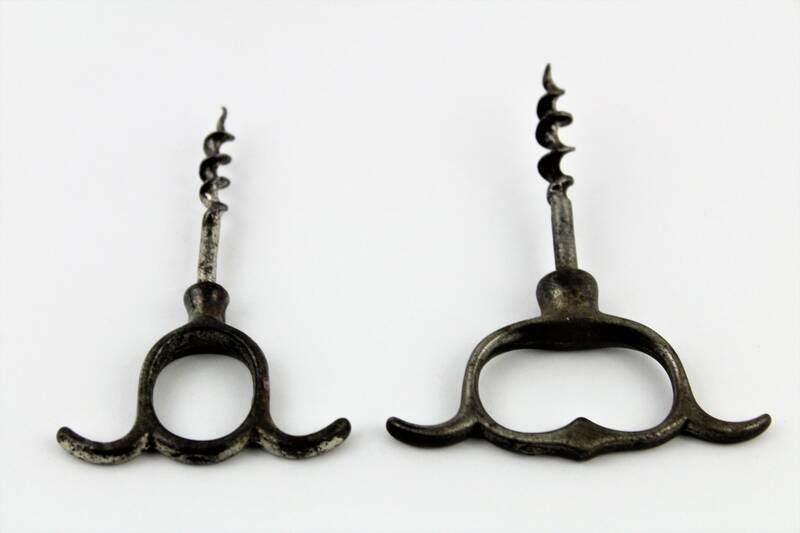 These are perfect for your collection or as a display in the wine cellar. 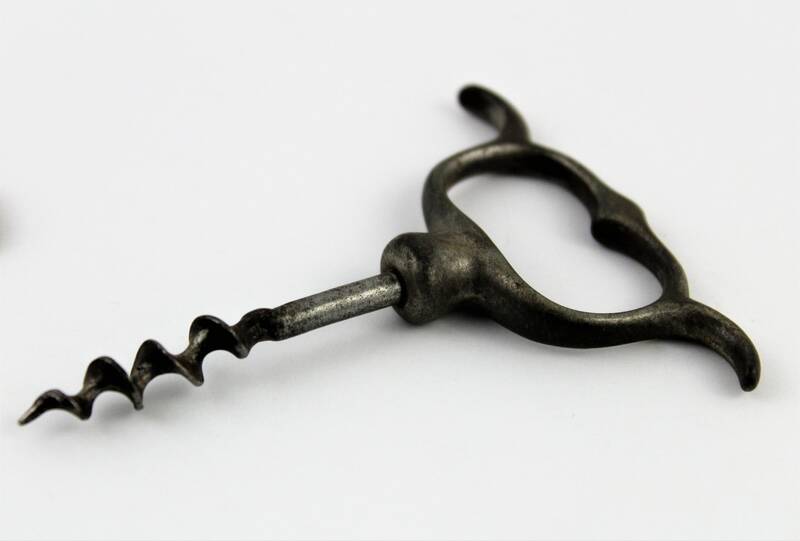 Condition; Fair with wear and plating lose.